Want to adopt a Shichon dog or puppy? Pet Rehoming Network is dedicated to finding good homes for preloved Zuchon Shichon Teddy Bear dogs and puppies throughout the USA and Canada. Zuchon Shichon Teddy Bear rehoming. Zuchons are a designer dog breed, a hybrid of the Shih Tzu and Bichon Frise. Need to find a good home for your Zuchon Shichon Teddy Bear or Zuchon Shichon Teddy Bear mix dog or puppy? Contact our pet rehoming coordinator, or request Zuchon Shichon Teddy Bear Dog Rehoming Services here. 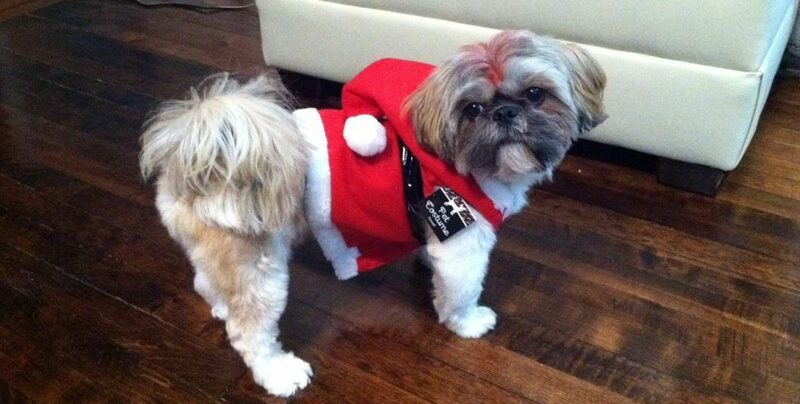 Why Adopt A Shichon Privately? When you adopt a Shichon from the owner, you benefit by getting to learn all about the pet’s history and personality from those who know it best. Most of the dogs we showcase are house-broken, healthy and up to date on shots and other routine vet care. Many any are obedience trained, leash trained and crate trained. And most of our pre-loved Shichons come with any supplies and accessories the owner has on hand for them, including food, treats, preventative medications for issues such as fleas and ticks, beds, crates, leashes, collars, toys and more. 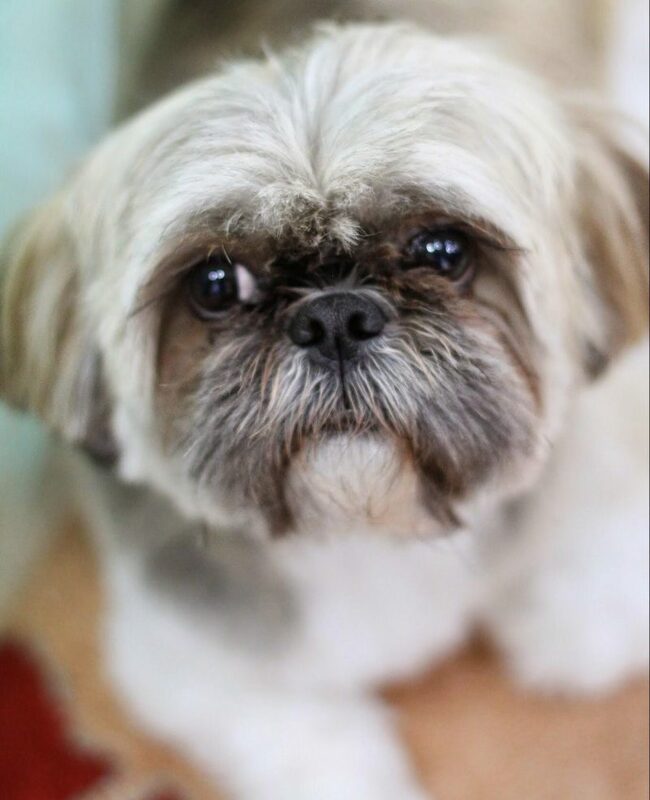 By adopting a Shichon privately, directly from the owner, you are helping shelters and rescues, by letting them focus on abused, abandoned and neglected animals in dire need of their help. Browse through the listings below to learn about Shichons (and mixes) that we currently have available. Don’t see the dog of your dreams? Get on our waiting list, and we will contact you as soon as a suitable Shichon comes available near you. 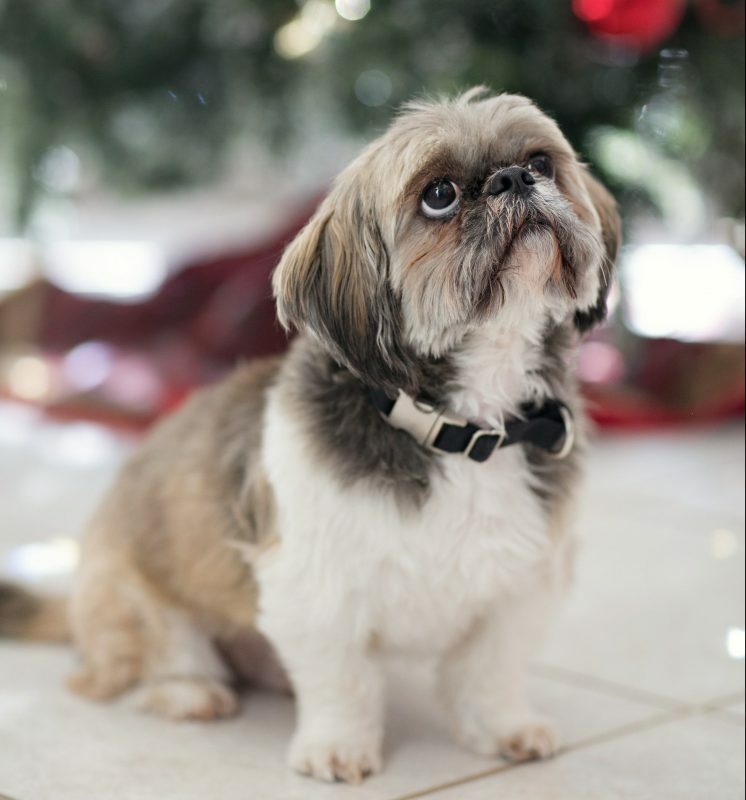 Norcross, GA – Ralf is an 8 year old male Bichon Frise Shih Tzu mix for adoption in Norcross, GA, near Atlanta. Ralf is very healthy, and has been fixed, fully vaccinated and microchipped. Ralf is well behaved and perfectly house broken. Ralf is looking for a special home where he will be cherished. He is not good with children or other pets, so needs to be placed in an adults-only, only-pet home. Ralf is very loving, playful, devoted and sweet. In the right home, he will shine. Please adopt this adorable, 13 pound bundle of love today. 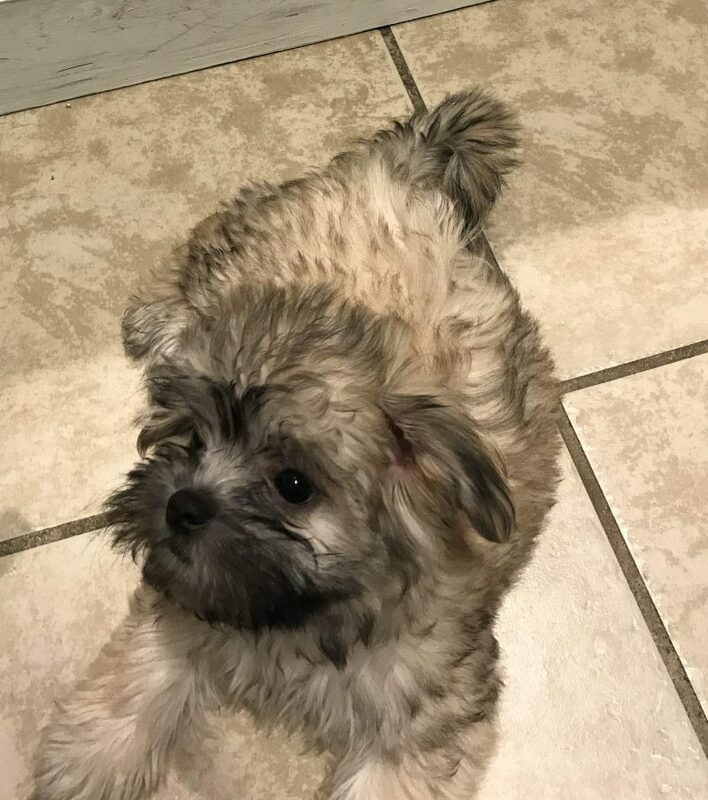 Our organization helps find good homes for preloved Zuchon Shichon Teddy Bear and Zuchon Shichon Teddy Bear mix dogs and puppies in all areas of the USA and Canada. Rehome or adopt a Shichon today.